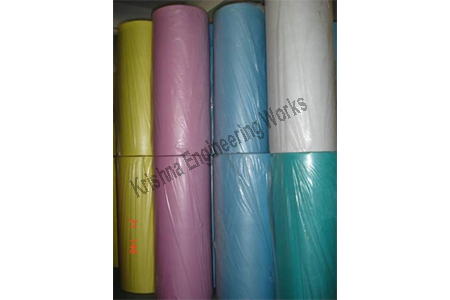 We have been manufacturing Chemical Metallized Polyester Film Slitter Rewinder Machine from India. Chemical Metallized Polyester Film is mainly applied to the long-term storage of such articles as tea, milk powder, coffee, chips, wheat biscuit, vitellus pie, almond crisp, savory fillet. 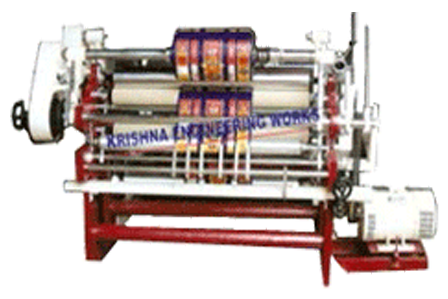 We are a leading manufacturer, exporter and supplier of slitter rewinder machine for Metallized Polyester Film. Our slitter rewinder machines designed for Chemical Metallized Polyester Film, applied for various types of end product usage in different Industries. CY MPET with CHEMICAL TREATED FILM uses the Chemical Treatment on the Non-corona surface of BOPET film. Also, metallized treatment on the corona surface of BOPET.